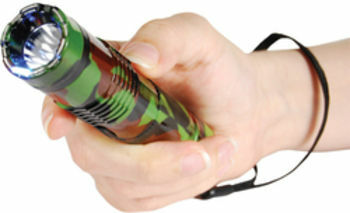 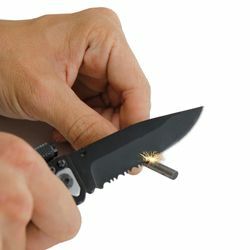 Always be prepared with this 5 in 1 Survival Knife with LED Flashlight & Fire starter! 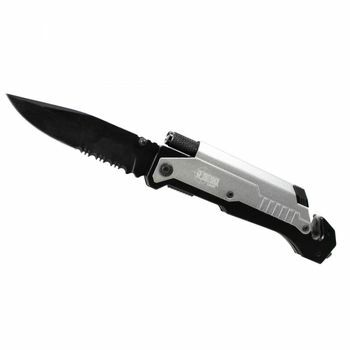 Any time you bump into an unexpected situation, either in the forest or trapped in your vehicle, you can count on this survival knife. 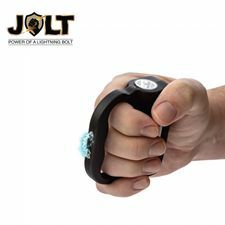 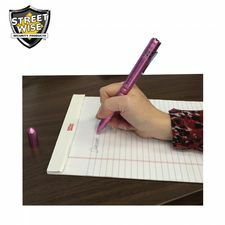 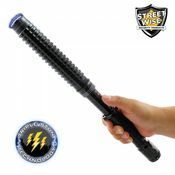 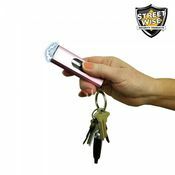 It is made of durable 420 stainless steel - making it ultra sharp. 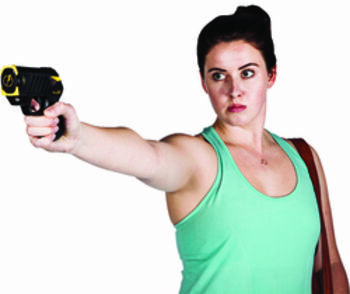 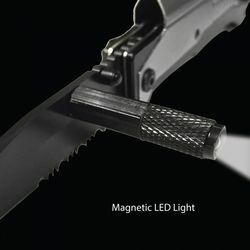 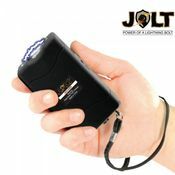 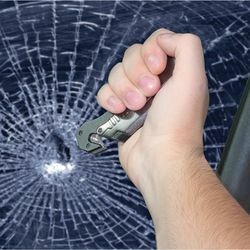 The blade is accompanied by a built in seatbelt cutter, emergency LED light, glass breaker and magnesium fire starter. 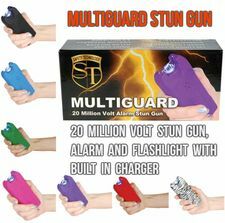 A must have for traveling & outdoor enthusiasts, this is your ultimate all in one survival tool for disaster preparedness & emergency escape.